Putting on a mask to hide one’s face is universal and part of a folkway that stretches back as far as 40,000 years. 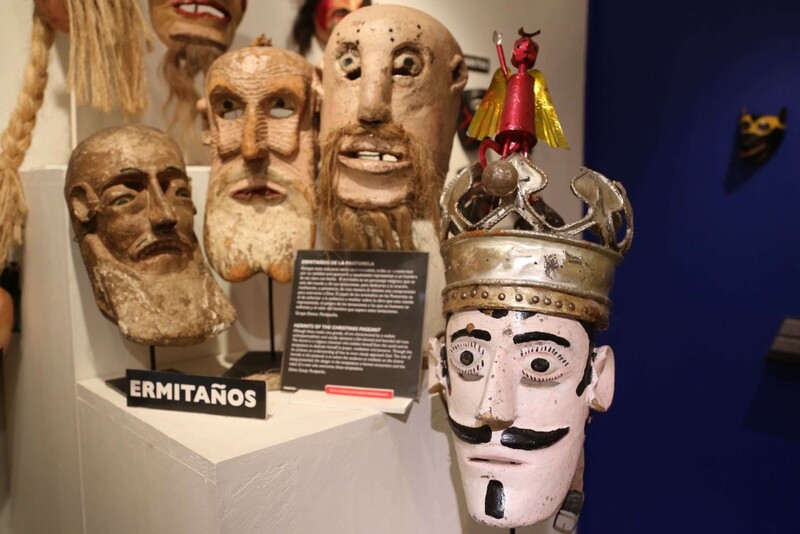 Mexico has a rich tradition of masking and for more than 25 years Bill LeVasseur has been roaming all over Mexico collecting masks that became a museum in 2006 in San Miguel de Allende. As quick as it takes to blink, the discerning eye instantly knows that any beautiful thing is always more than a single ingredient. 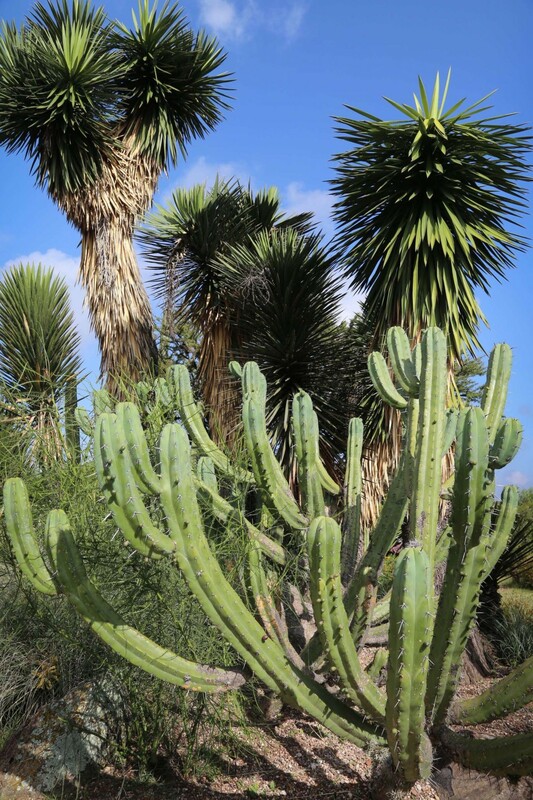 In the case of El Charco del Ingenio, San Miguel de Allende’s botanical showcase, a confluence of location, terrain, design, and determination result in a conservatory that may be one of the finest public gardens in Mexico.